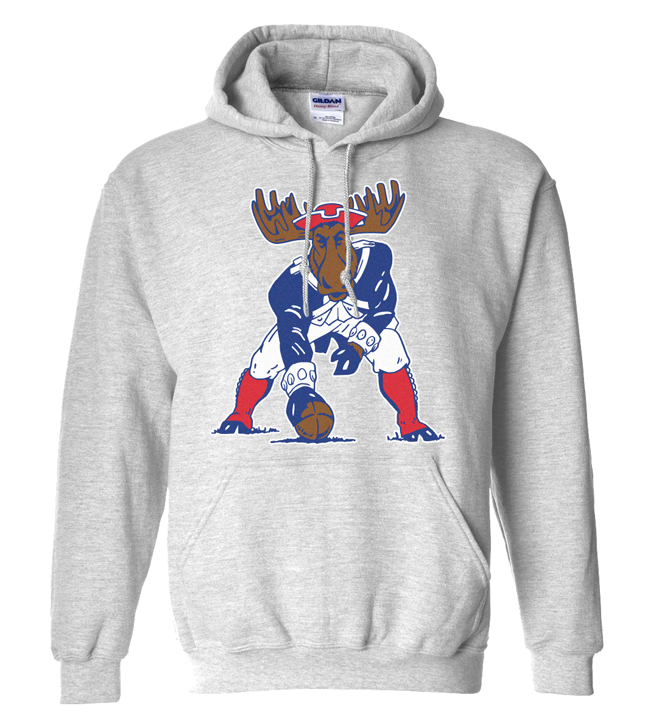 If you’re a fan of throwback designs, you’ll love the Minute Moose. 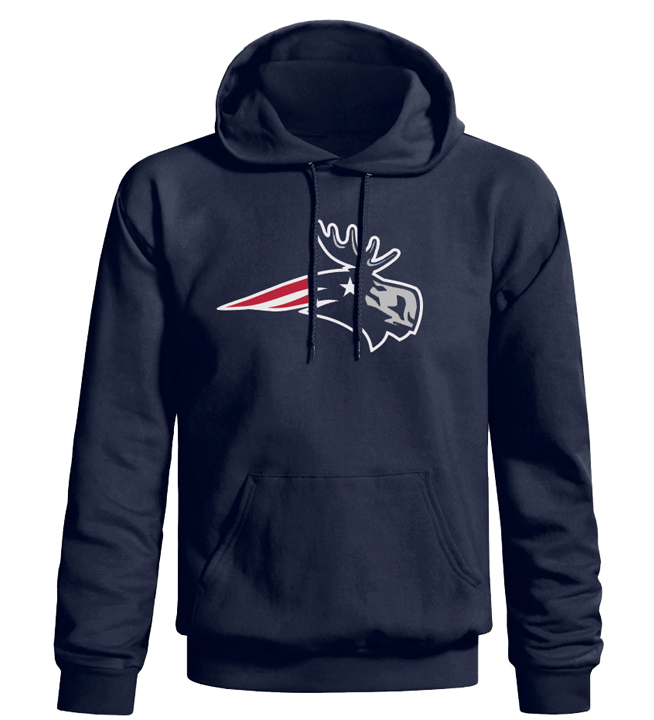 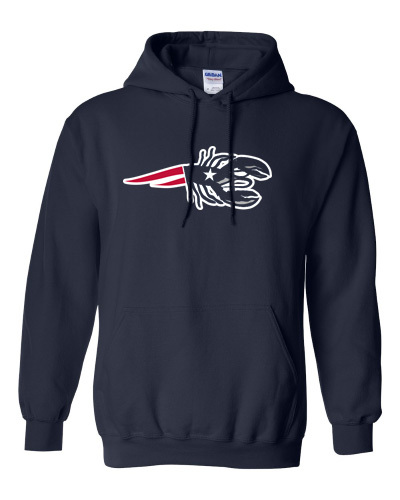 So get ready for football weather with this soft and warm hoodie. 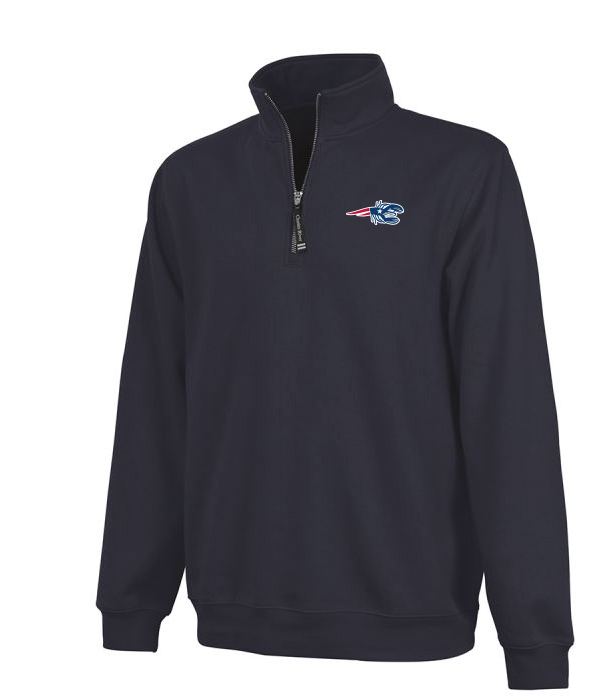 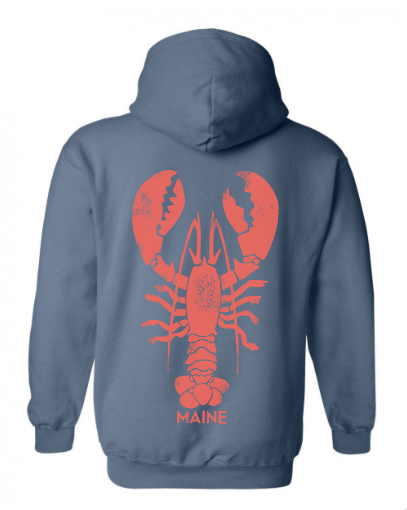 50% cotton, 50% polyester, pre-shrunk Gildan hooded sweat shirts.